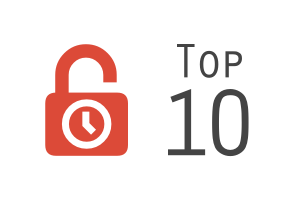 We are working on making that the top ten with our outdoor adventure “Unlock Sandusky” and our “Tesla vs Edison” room . We’d love to have you come try our rooms and give us a review! We are in our new location and have 2 new rooms, which we are really excited about. If you ever travel near Florence, SC, let us know and we’ll be glad to host you! Forgot to to additional the link! Geez….